Balance, that elusive condition! We struggle to achieve it. And when, for a fleeting instant we manage it, just so, it vanishes even as its promise is in the making & we must begin our search anew. Mechanically, it is no surprise that balance often eludes us. As bipedalists, our forfeiture of extra feet inevitably renders our locomotion precarious. If gravity had its way, we would topple over indeed. Fortunately for our purposes, we have a range of tactics to meet this mechanical challenge withal, spanning from resistance to capitulation. When the negotiation of our questionable stance becomes too much, we resort to one of these unhappy extremes—the former representing rigidity & the latter chaos. In his best selling book Mindsight: The New Science of Personal Transformation, author & psychiatrist Dr. Dan Siegel postulates the definition of health as balance between these two states (a balance that he felicitously calls “integration!”) Though Siegel conceived of such a model in the context of psychology, the principle transcends attempts at compartmentalisation & is therefore entirely applicable to the Rolfing® context (this is really rather unsurprising given that every physical motion of the body originates as a packet of information, transmitted via nervous-impulse from the mind…). (1) Stand on one foot in a city bus. Strain to maintain perfect stillness. Try really hard. Form the intention be still, & demand the body follow suit. Resist militantly any tendency to wobble. Exclude all distraction & focus on the task. This tactic represents rigidity. (2) Repeat the procedure channeling the opposite extreme: make no resolution whatsoever & fly away in total distraction, chasing whatever thought or sense-impression happens to flutter across your mind. This approach tends towards chaos. 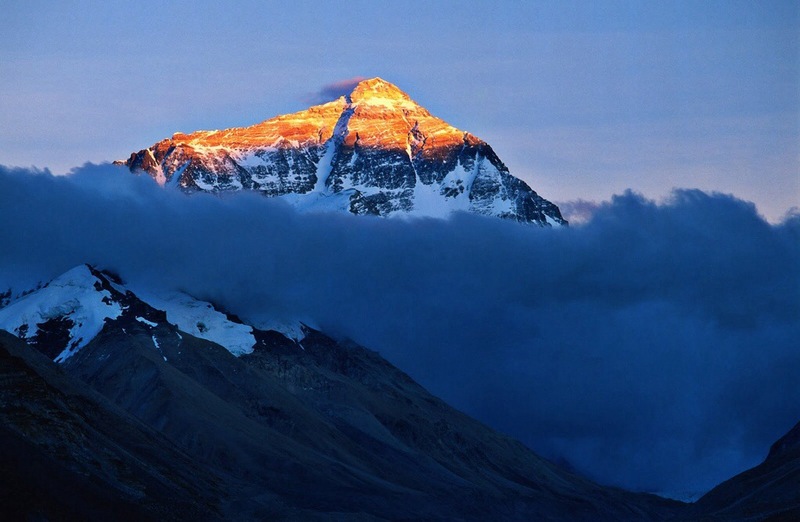 (3) Now finally, as a mountain is unmoving, but not by effort, simply feel yourself as still as a mountain. Don’t try feel like a mountain—be it. Bumps & wobbles: these are like clouds rushing by a snow-capped gendarme in the Swiss Alps—a geolithic titan does not chase the clouds. But neither does it push them away. Accommodate postural responses as if they were clouds, or aspen leaves rustling in a spring breeze on your hillside. In Integration there is Balance.